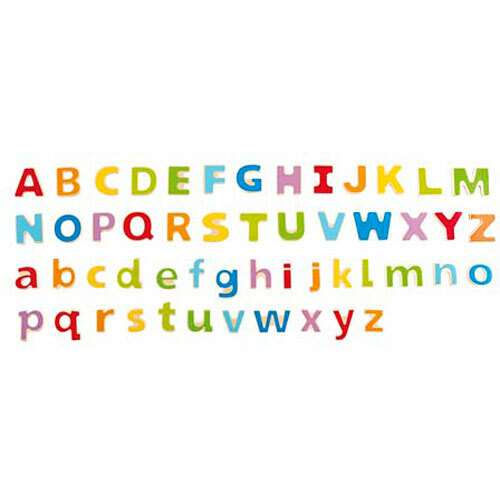 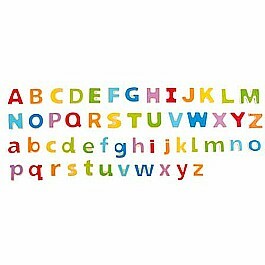 This 52 piece set includes upper and lower case letters in vibrant cheerful colors. 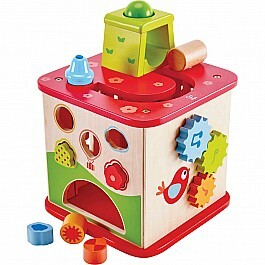 Durable, child safe water-based paint finish and solid wood construction. 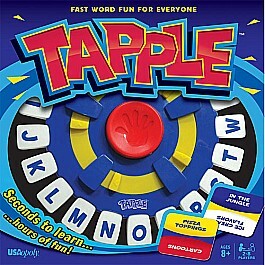 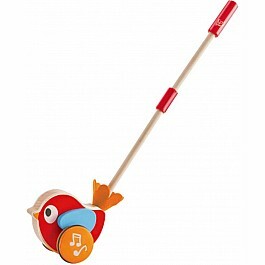 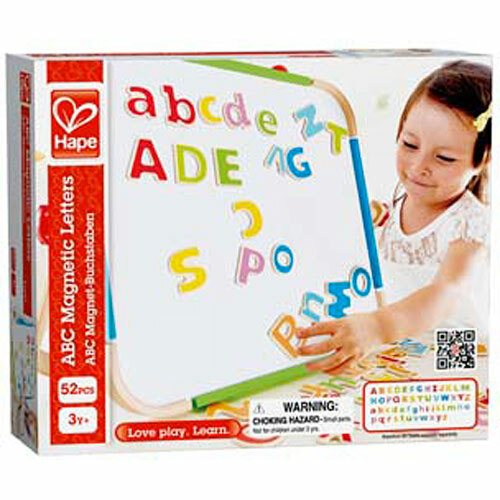 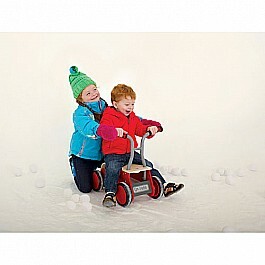 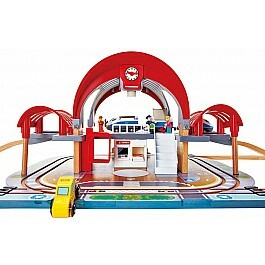 From Hape Intl, for ages 3-7 yrs.